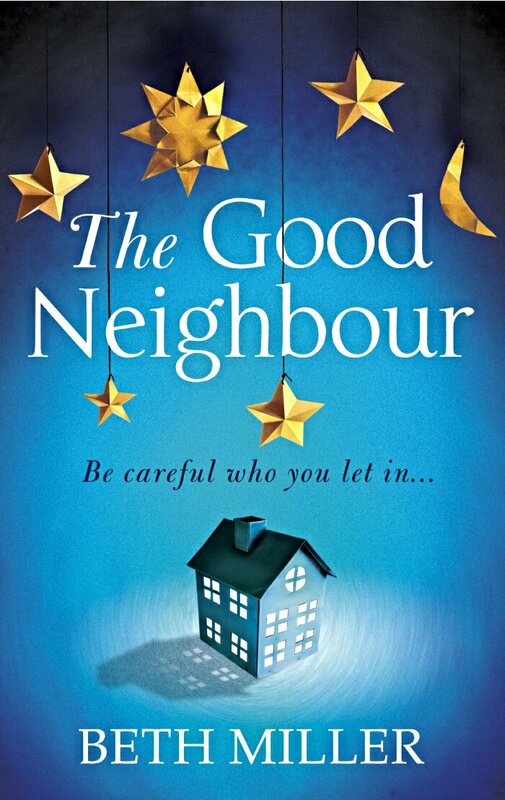 When Cath moves into the neighbourhood with her two children, neighbour Minette is convinced things can only improve after her strained relationship with the previous owners of the house, but their friendship develops into something quite sinister as Minette discovers nothing is as it seems where Cath is concerned. At the start this psychological thriller seems quite innocuous and harmless as we see Cath move into the neighbourhood and settle down. We know she’s moving away from something but what doesn’t become clear until much later in the book. Minette is taking care of her first baby and seems overprotective and naive, which makes her easily fall prey to Cath’s calculated machinations. A story that turns dark and sinister without much warning, this thriller definitely keeps you guessing however, there was an element of textbook psychology to it, which was a little too obvious. Told from multiple points of view, this thriller was easy to get into and difficult to put down. Beware of your neighbors. I love it. This one takes it to a whole new dimension of manipulative neighbour. I’d pick this one up for the cover alone. Love it.